In the House of Culture of Ribadesella can be seen "10 years of fashion" Fashion Week Ribadesella, commemorative exhibition of the tenth anniversary of the "Fashion Riosellana Pasarela" (now Tecnoal Fashion Week Ribadesella). March 31 to April 15 we will be able to admire some of the works of the 34 designers whose projects have already gone through or who have not yet done so and will do so shortly. Among them several winners of the contest of young designers: Lucía Incera, Alba María, Elena Torrecilla, Triana Martín, Angela Antuña and Eder Aurre. 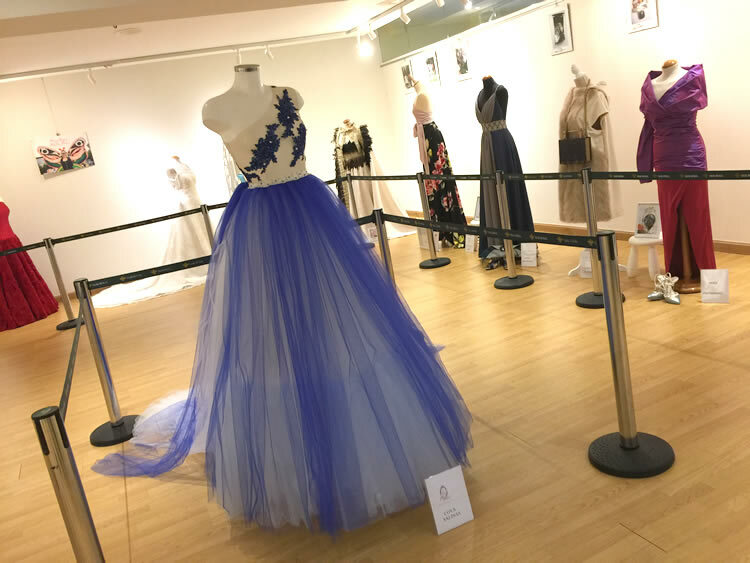 You can admire the work of local creators: the dress designed by Cova Salinas for the last edition and the small designer Carmen Rodríguez Cueli presents 'Sueño hecho Reality'. Also present is the medieval fashion of the Galician Reme Espantoso, invited this year 2018. Organized by Friends of the Athletics of Ribadesella and with the collaboration of the Town Hall of Ribadesella among others. House of Culture of Ribadesella. From 31 from March to 15 from April.